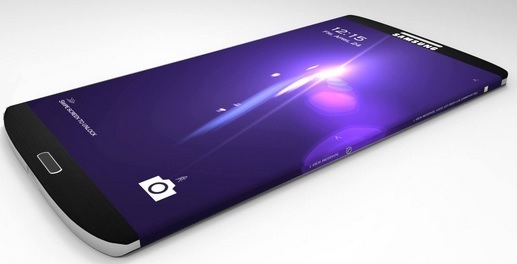 Samsung is already working on their new flagship phone and it is expected to launch pretty early this year. So you can look for that sometime soon probably. There aren’t many details out yet, but it is expected to be the biggest upgrade that the Galaxy line has ever seen! Apple has been preparing a 12 inch version of the iPad called the iPad Pro for quite some time. It was expected to drop late last year, but the iPhone 6 was way more popular than anyone even expected. So instead of making the new iPad, they had to focus on producing enough iPhones to meet the needs of the customers. That doesn’t mean that the 12 inch iPad idea is gone, it just means that we have it to look forward to this year! The HTC One came out in 2013 and shook up the smartphone world. It was considered to be the only Android device that could step up to the iPhone and hold it’s own. It had a great build and even better looks. The second version launched last spring and was just as good. 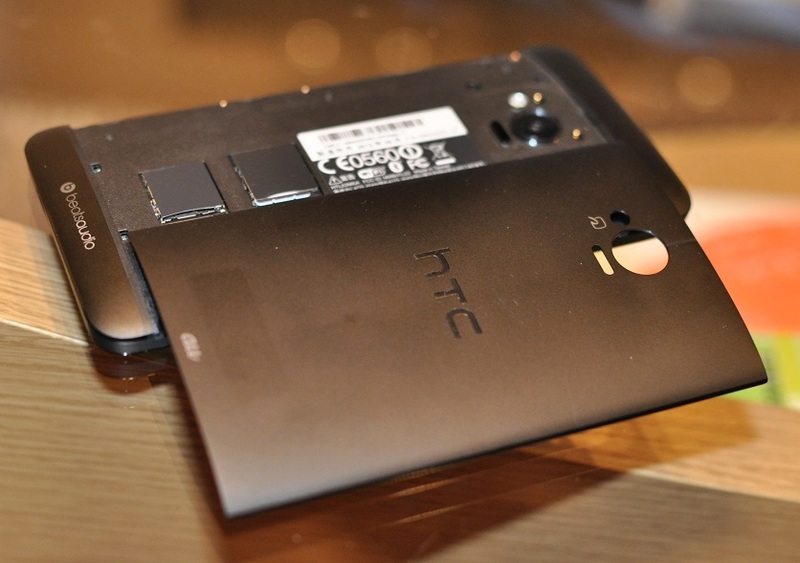 This year, we can look forward to the third generation of HTC One smartphones. 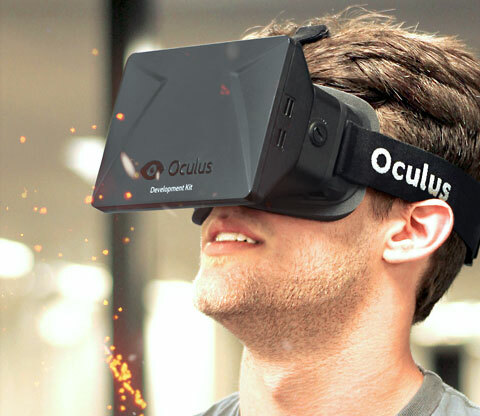 The Oculus Rift, a virtual reality headset that impressed Mark Zuckerberg so much he bought the company for $2 billion, is still in development but expected to launch by the end of 2015. What do I really have to say about this? How cool is the idea of virtual reality gaming? Not only that, but it will probably end up being a cool way to view virtual concerts and use social networking sites. 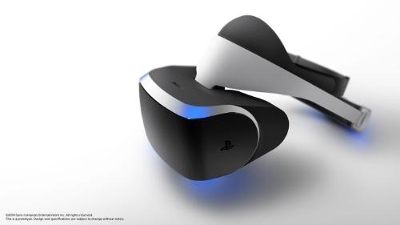 Sony has been working on their own VR headset as well. Most of the stuff Sony makes is top notch, so you can bet that it will be ridiculously cool. It will probably be out by the end of this year and will be able to work with the Playstation 4. 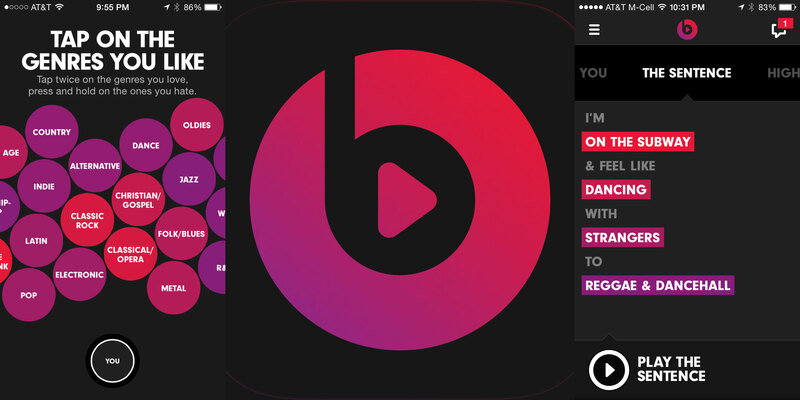 For anyone who didn’t already know, Apple bought Beats for $3 billion. This means that they own the streaming service and everything. There is a big chance that it will actually become a part of iTunes, which will make it a huge competitor against Spotify. 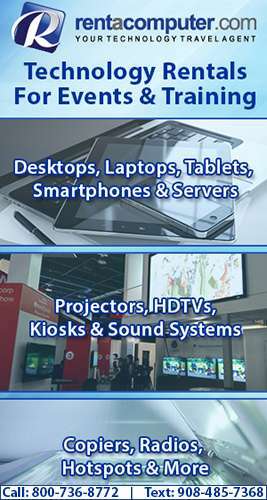 These are just a few things we have to look forward to this year! There are lots more cool things coming from Microsoft as well like a touch version of Microsoft Office, and a mini version of the Microsoft Surface.